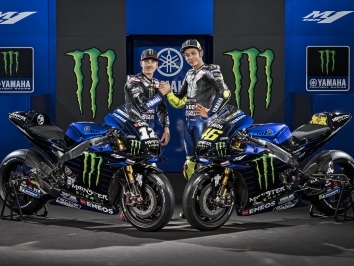 Valentino Rossi and Maverick Vinales are both ‘pulling in the same’ direction when it comes to developing the 2019 Monster Yamaha M1. 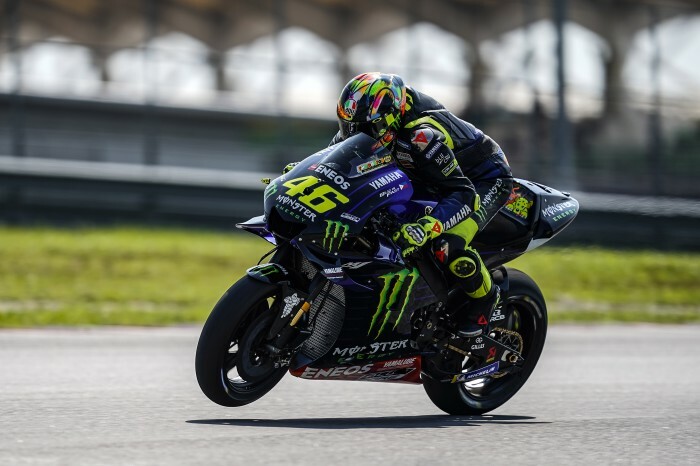 Speaking after the second day’s test action at Sepang - where Vinales grazed the outright lap record - Rossi believes the pair are both working in concert when it comes to the direction the bike needs to go. “From what I know, we are on the same direction. 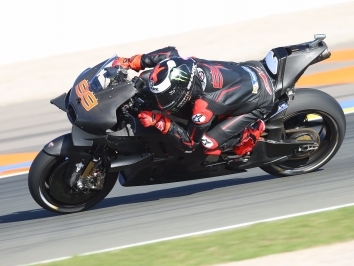 And looking at the laptime, I think Maverick feels quite good with the bike as he do the lap record. 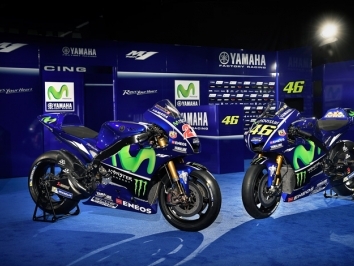 This for us is important as it shows the bike have a good potential,” said Rossi. Rossi didn’t go for a time-attack lap at the end of the day and ended up in sixth place, three-quarters of a second behind Vinales. 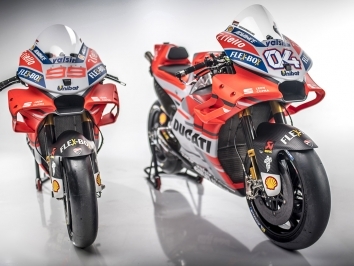 Previous to that, the pair were within a tenth of then-leader Andrea Dovizioso. “We have continued to work as we have some other items to improve. Today was not so bad, we found something for the performance and make a good job. At the end, my pace was always quite strong.